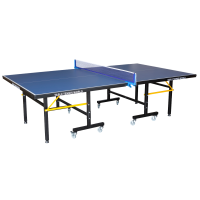 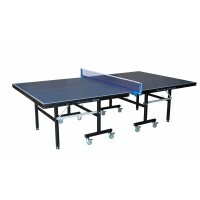 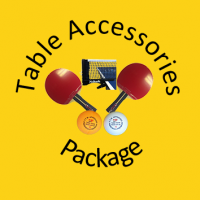 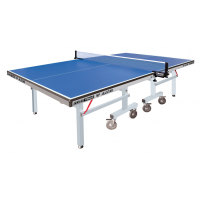 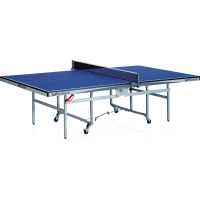 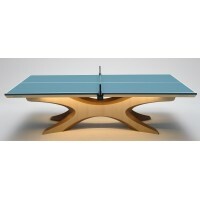 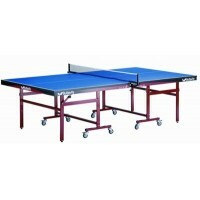 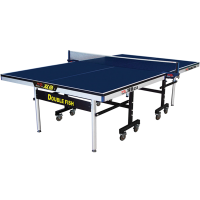 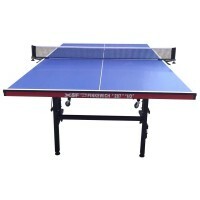 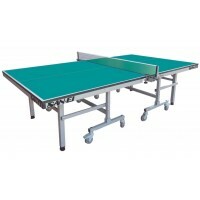 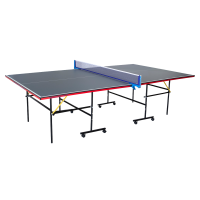 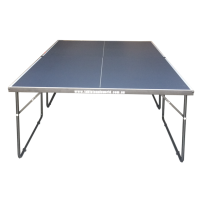 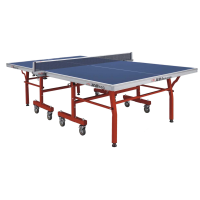 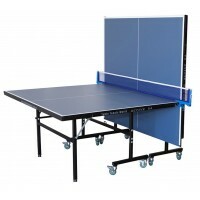 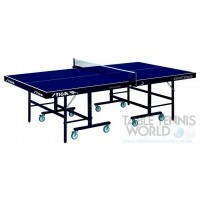 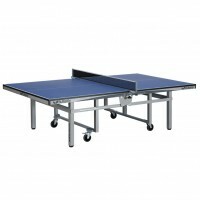 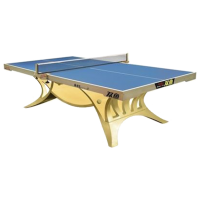 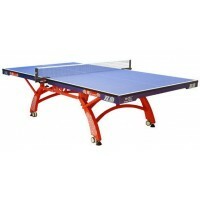 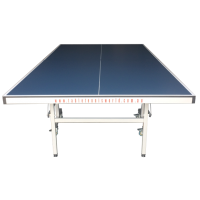 Table Tennis World stocks all the most popular table tennis tables suitable for Indoors. 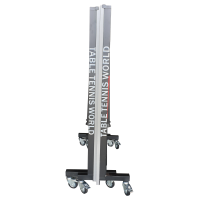 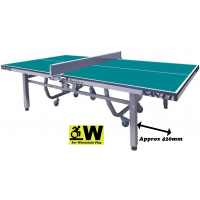 From the budget 16mm table with big wheels suitable for the home and school market to the Deluxe Championship Tables that will last for many years and suitable for International Tournaments, as recently used in the World Youth ,World Masters Games,and Australian National Championships . For the right advice to suit your table tennis table needs contact Australia's most experienced Table Tennis Player ,and many times Australian Champion Paul Pinkewich. Paul has over 40 years experience of playing and working in Table Tennis,and his passion for the sport will be contageous when you talk to him.